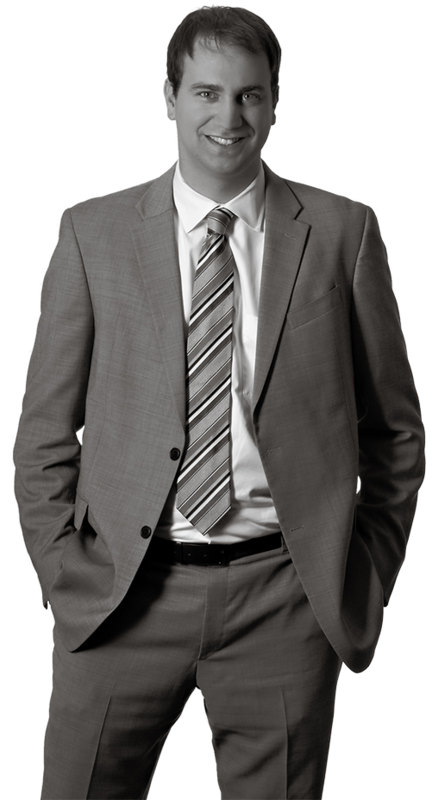 Josh’s practice includes trademark, copyright and unfair competition law. He works with clients of all sizes and at all stages of the IP life cycle. This ranges from advising start-ups and small business owners on their first trademark, to helping some of the largest private companies in the U.S. maintain and enforce their intellectual property rights. Josh helps clients with their trademark and copyright needs from the inception of an idea all the way through registration and enforcement. This includes counseling on the selection of marks, trademark search and clearance, and registration in the U.S. and around the world. With much of his work being international in nature, Josh helps guide many foreign clients through the unfamiliar waters of the USPTO and U.S. Copyright Office’s application and registration maintenance procedures. In addition, he represents clients in appeals and contested proceedings before the USPTO’s Trademark Trial and Appeal Board. Josh works with clients to have U.S. Customs and Border Protection (CBP) seize counterfeit goods and to provide CBP with additional resources to ensure that counterfeit goods never reach the U.S. marketplace. Because so much of that marketplace is now online, Josh is active in helping clients with issues relating to e-commerce and social media. He has significant experience handling infringing domain names in Uniform Domain Name Dispute Resolution Policy (UDRP) and other similar proceedings before a host of different arbitration forums.